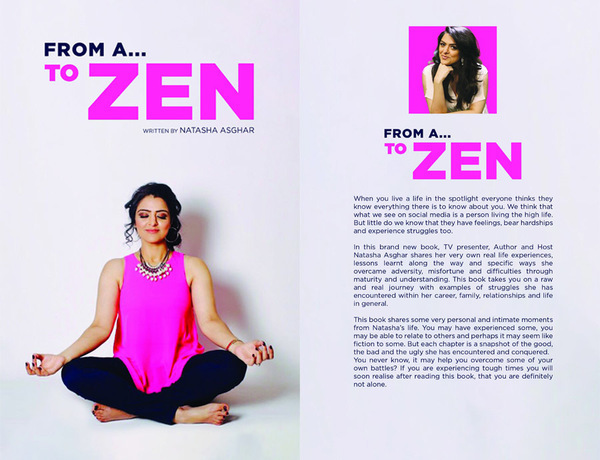 Born and raised in Wales and having worked in an array of places ranging from Finance and Politics to Media, Natasha felt there was a genuine gap in the understanding of the enigmatic idea of an ‘arranged marriage’ and uses her GSOH (good sense of humor), wit and personal flare to make this book a tipped bestseller. Each individual has a unique tale to tell about their love life, but what happens when you add in the complexity of the Asian culture, a multicultural British society, a demanding family, high personal ambitions and pure bad timing? Share the intense experiences of a hopeful character open to all that life has to throw! 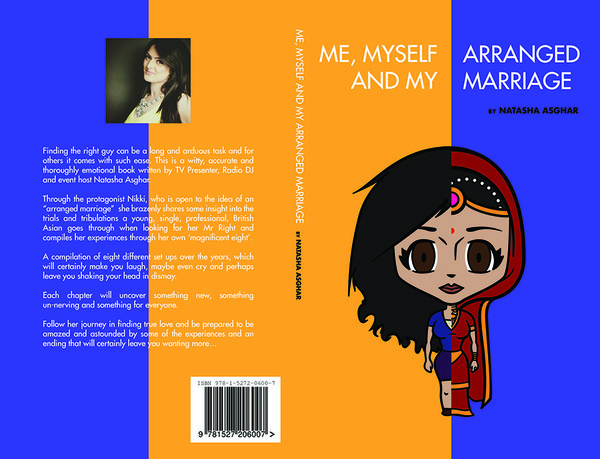 ‘Me Myself and My Arranged Marriage’ – Is a book loosely based on her life and the rather mysterious concept of arranged marriage. Through the eyes of the protagonist, the story takes on the journey of Nikki as she meets her ‘magnificent eight’ men over the past ten years and shares a bundle of laughs and trials that young British singletons face when embarking upon the quest to find their soul mate.